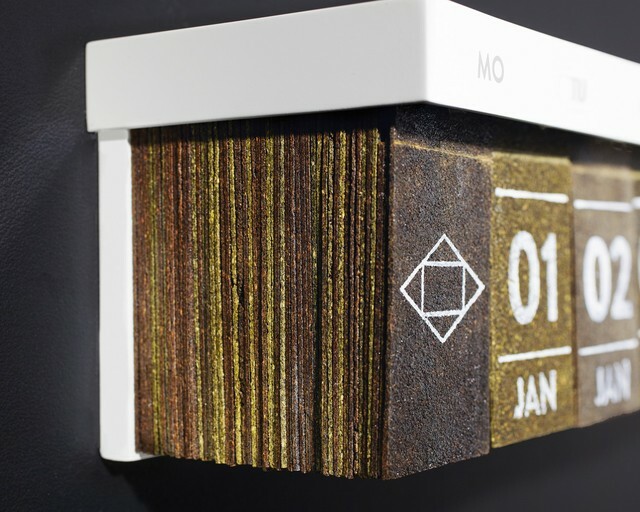 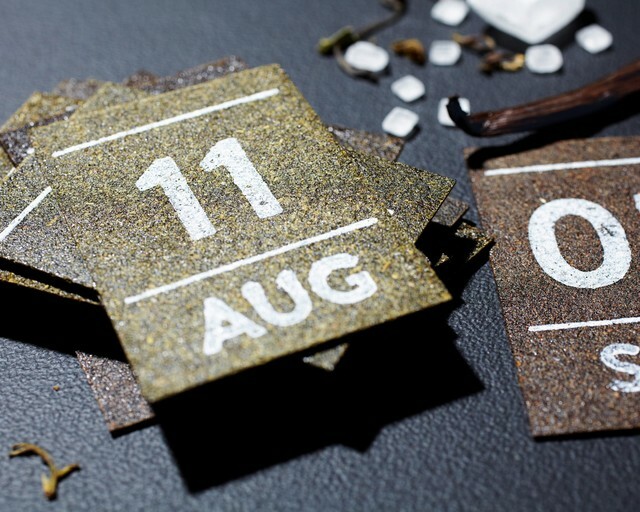 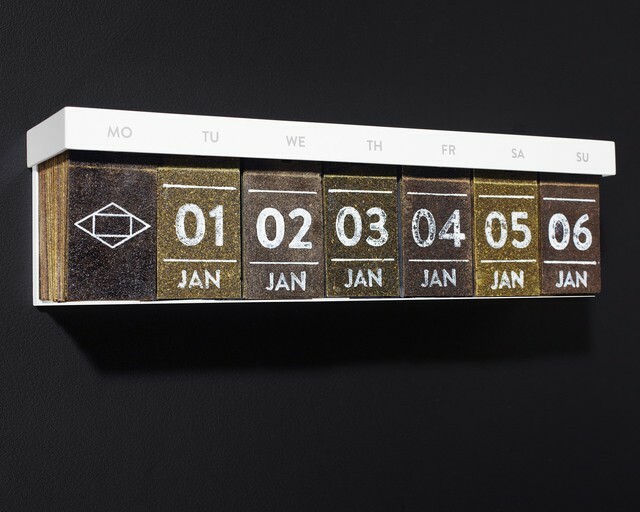 German tea company Hälssen & Lyon has created the Tea Calendar, a calendar in which every day is a uniquely flavored wafer of pressed tea leaves. 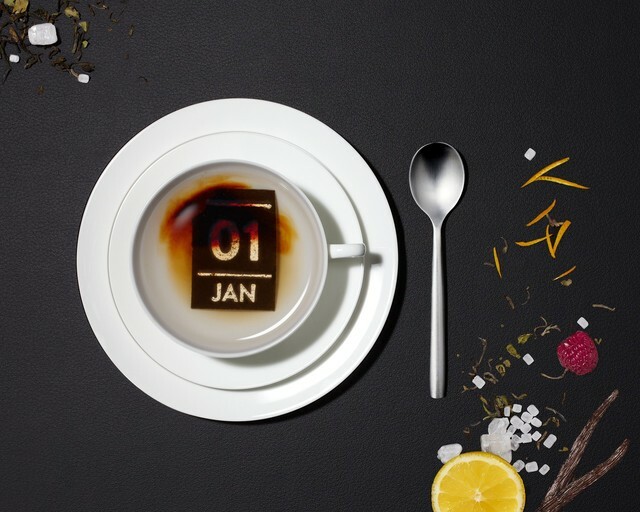 Simply boil water, tear off the day from the calendar, immerse it in the hot water, let it steep, and enjoy the day’s tea. 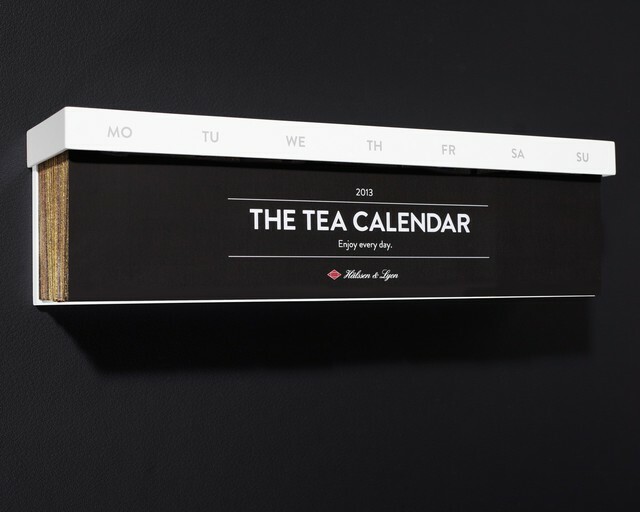 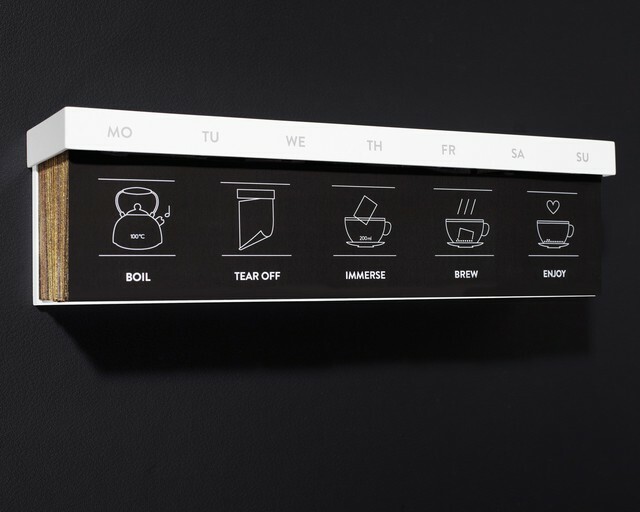 Hälssen & Lyon has only shipped the Tea Calendar to “select business partners” so far, and it is not available for purchase.